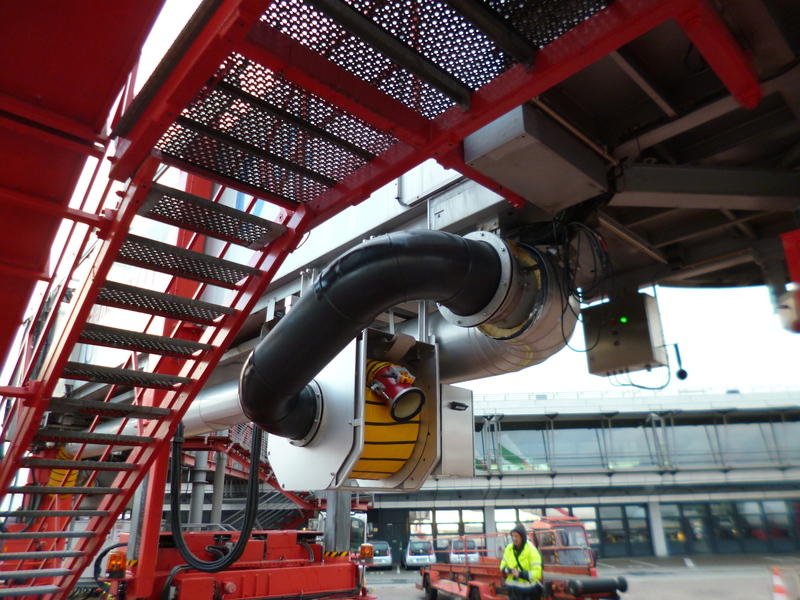 IST has signed a contract with Airport Hamburg to deliver 30 stainless steel hose reels to replace the existing hose cars. After installing 6 hose reels in 2015/2016, another 9 hose reels have been installed in February 2017. The IST provided hose reel replaces the manual winding and unwinding of the 40 kg air hoses. Using a remote control arranged at the connection to the aircraft, the reel can be operated simply and safely by one person, thus minimizing the wear and tear of the air hose. A Siemens provided control allows the operator to program in line with his individual needs.